(Atlantic Japan) 12 Tracks - Neuauflage des Original-Atlantic-Albums von 1959! 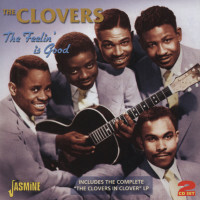 What a comeback The Clovers had made in 1959. All it took was writer/producers Jerry Leiber and Mike Stoller to write the comedic Love Potion No. 9 for the veteran group (it's on our previous volume). The Clovers had returned to the winners' circle, but coming up with a successful followup was no bed of clover. 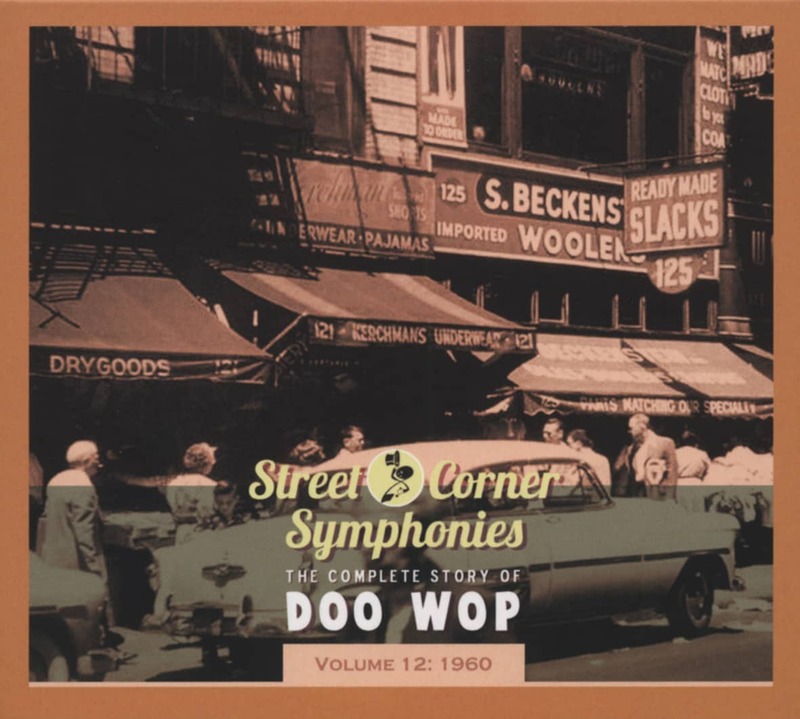 Once Atlantic Records' flagship group during the early 1950s, when they ruled the R&B hit parade with Don't You Know I Love You, Fool, Fool, Fool, One Mint Julep, Lovey Dovey, and many more, the Washington, D.C. group exited Atlantic in 1958. Manager Lou Krefetz moved them to United Artists, the new surroundings agreeing with the group. There hadn't been any major defections over the years. Lead John 'Buddy' Bailey was joined by tenor Matthew McQuater, baritone Harold Lucas, bass Harold Winley, and tenor Billy Mitchell, who joined when Bailey was drafted in '53. The group's next Leiber/Stoller-helmed UA offering, the rollicking Lovey, missed the charts entirely. On January 13, 1960, The Clovers waxed eight titles for UA at Bell Sound in New York, all led by Bailey. Jesse Stone, once Atlantic's invaluable house composer/arranger, was responsible for the slinky Easy Lovin', which felt like One Mint Julep with its tinkly 88s and four a.m. groove. Don Costa produced rather than Leiber and Stoller, Stone doubling as arranger. Buddy's delivery was as cool as ever, even when reviving the ancient I'm Confessin' That I Love You for a flip. 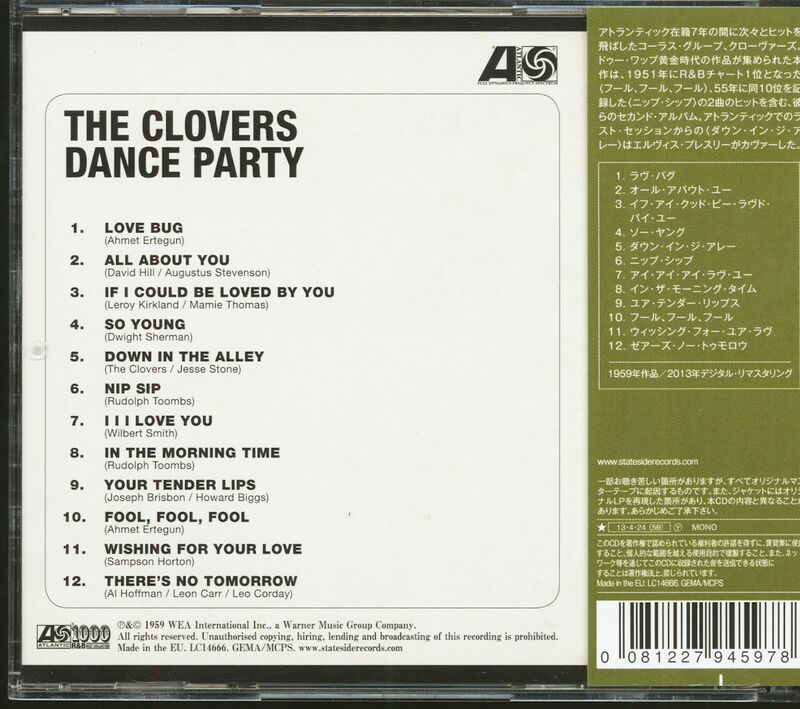 Two more UA 45s sank without trace, and The Clovers were on the move again. 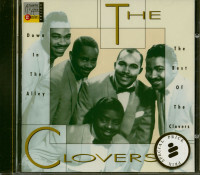 Winley's brother Paul welcomed The Clovers to his self-named label before the wheels came off. McQuater, Winley, and Bailey all left but Lucas and Mitchell acquired replacements for a temporary late '61 return to Atlantic. Meanwhile, Bailey fronted some Clovers lineup or other for two '62 outings on Winley. Mitchell left Lucas' Clovers the same year. Roosevelt 'Tippie' Hubbard fronted their pre-Elvis '62 waxing of Leiber and Stoller's Bossa Nova, Baby for the Tiger label, where they were Tippie and The Clovers. Hubbard remained when they moved over to Brunswick for The Kickapoo the next year. 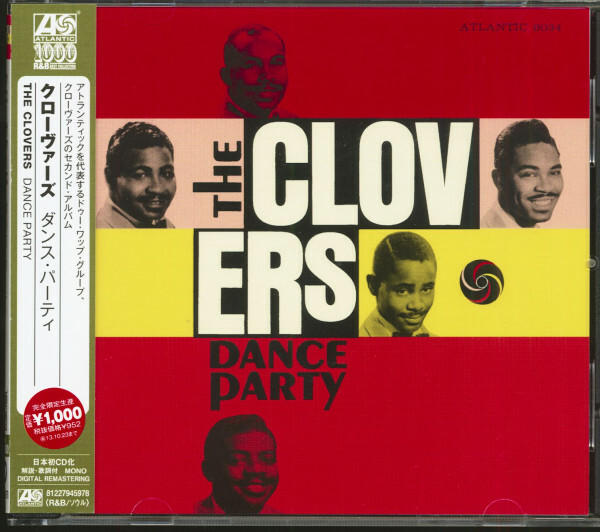 Harold Winley put together his own Clovers for two '68 Josie 45s that veered closer to soul. Lucas and Bailey both died in early 1994, McQuater left us in 2000, and Mitchell died November 6, 2002. 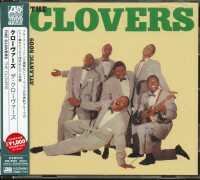 Without doubt, The Clovers were one of the top R&B postwar era vocal groups. 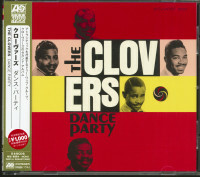 Kundenbewertungen für "Dance Party (CD, Japan)"